Hey folks, this post on Bounce Rate is just in succession to my last post on 5 ways to make a blog successful. Today, wherever you look, you would find almost everybody trying to scribble something. People write blogs today to give their overflowing minds a rest. But, can everybody who writes become a renowned blogger in a day? Perhaps NOT. It seems unlikely because writing requires practice and consistent efforts. You need to be patient before you sit down to write something. You would find endless online tutorials that answer how to be a successful blogger, but can you really learn the tactics just by watching a few videos? No, you need to write every day as the authenticity of all such videos or weblinks is always questionable. Blogging, as a matter of fact, is a vast domain with several sub-sections to deal in. The most crucial and dreadful aspect being the hubbub around Google Analytics. This post covers an important aspect of Google Analytics termed as Bounce Rate and its importance in the world of Blogging. You must understand it completely and the technical jargon associated with it, before stepping onto the writing journey. The percentage of single-page visits (i.e visits in which the person left your site from the entrance page). Bounce Rate is a measure of visit quality and a high Bounce Rate generally indicates that site entrance (landing page) aren’t relevant to your visitors. These are just a few major reasons that make a visitor bounce back. So, ensure your blog/website are free of these trivial issues. By far, you have made yourself familiar with the basic definition of Bounce Rate and how to calculate Bounce Rate. So, let us move onto the next segment which holds major importance and you must keep it in mind before you make your website/blog go live on the INTERNET. The most common mistake done by beginners. When I began my blogging journey in 2015, even I committed it, but now after 3 long years I do understand the importance of landing pages. I made some notable changes in my landing page and I am glad the results were astounding. Landing Page is just another name for a page that you show to your incoming visitor. Hence it is important that your landing page is simple yet creative enough to keep your visitor for a longer duration on it. Check out this amazing beginners guide to Landing pages curated by Kissmetrics to get a better understanding on the landing pages. Google considers load time to be one of the most important factors. 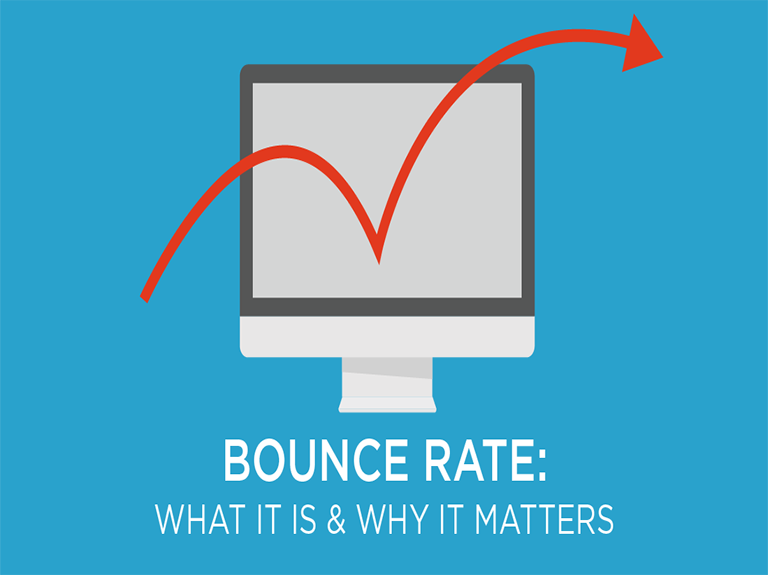 As per Google, the more time your web-pages take to load, the higher your Bounce Rate gets. So, it’s always better to keep the Page Load Time to a minimum to gain higher conversions. Search engine Google suggests ideal load-time to be below 1.5 seconds. If your webpage takes more time, better take help of these simple tips on how to reduce your website’s page speed suggested by HubSpot. It’s definitely time-consuming, but with consistent efforts, you would observe positive results. Recent updates from Wired (popular tech-portal) suggests that Google plans to kill URLs to cut down on the cyberfrauds happening around the globe. But, still, we cannot deny that hyperlinks play a big role in calculating Bounce Rate. Based on my personal experience, I would say – Legitimate hyperlinking (aka Link Building) is best if done correctly. However, one must exercise caution as there are few aspects one needs to keep in check. Read this amazing Guide by MOZ on Link Building to understand how correct hyperlinking can benefit your website/blog. If you still find yourself confused, check out this other guide by MOZ highlighting5 reasons to link to other websites and you will gain more insight on the topic. 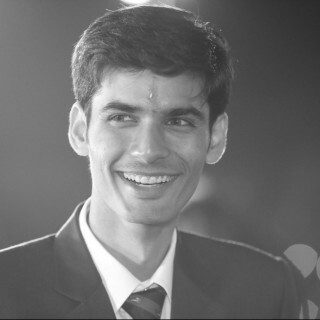 Covering all the factors is beyond the scope of this blog post. So, believe in the saying – Google is your best friend and research on the rest factors by yourself. Once you find yourself accustomed with all the relevant factors, proceed for the next segment. This happens to be the last, but the most important segment of this extensive blog post. Before you launch the website, you must adhere to a few basic principles leading to a high Bounce Rate. The below factors might look easy, but you can only succeed if you remain consistent. Taking the website Live should never be your goal as a webmaster. But you must work on keeping your visitors engaged with your content. Play with words without compromising on the quality. Using simple vocabulary is your best bet to success. Keep your content informative and don’t write anything just for the sake of writing. A while back, Quantity had a considerable impact on Bounce Rate, but now it’s more about the Quality of Content. Don’t forget to check the Forbes weblink to understand 10 major reasons why quality content matters. Not just quality content, but even your target audience plays a big role. You must emphasize on using relevant keywords to attract your target audience and improve your overall engagement. Proper keyword research alongside a brief yet relevant meta-description helps in reaching out to the right audience on social media. Check out the importance of meta-descriptions and implement the tactics on your website/blog accordingly. Proper implementation will not only improve your web traffic but will also help you attain a good rank in the SERPs. Not every webmaster considers Advertisements to be responsible for the increase in Bounce Rate. But, the truth is Advertisements affect your user-experience considerably. Pop-ups are long forgotten, but Advertisements are still active. These unwanted Advertisements or pop-ups disrupt your visitor’s engagement with your website impacting your web traffic. So, if your pop-ups or advertisements have nothing constructive to share, better remove them for good. We love websites with proper navigation as one-click and we can redirect to the web page of our liking. So, do include proper navigation on your website/blog. Hyperlinks are another way of giving your visitors the liberty to move between webpages without leaving your website/blog. The more time a particular visitor spends on your website/blog, the better session time you achieve on your Google Analytics dashboard. If your website/blog fails to answer user’s queries, or it if lacks proper navigation the user is bound to flip out. Too many back-outs would increase your website Bounce Rate considerably, so work on your navigation with utmost precision. Check out some easy hacks to keep your visitors engaged onto your website as suggested by popular website Entrepreneur. 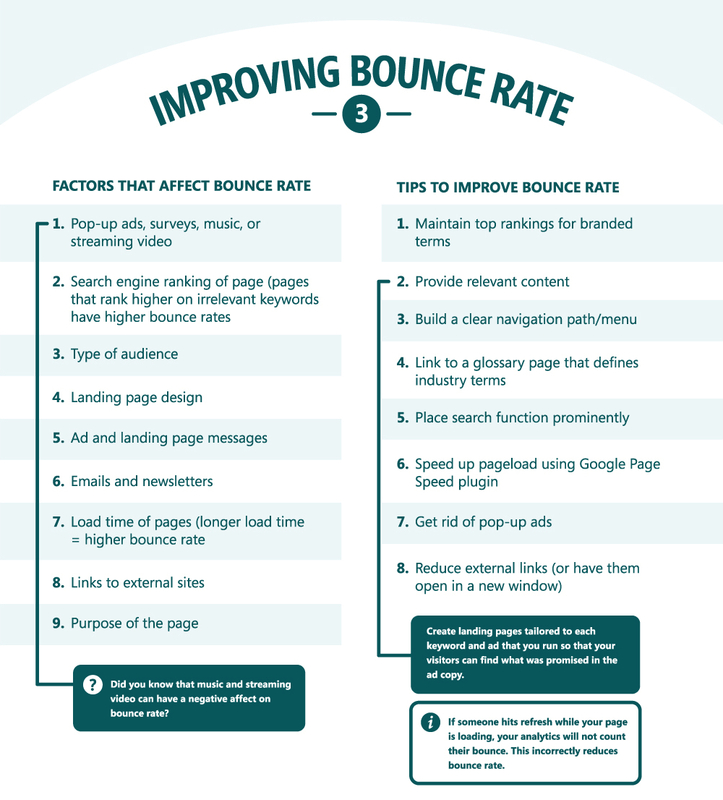 There are several ways possible to improve your Bounce Rate. The right strategy can make all the difference for your website/blog. List your social media profile weblinks properly so that visitors can contact you directly. If they do find ways to follow you back, they would engage more with your website/blog. You can also check out Best 5 SEO strategies to implement in 2019 if you want to keep your website/blog updated with the latest trends. If you have some queries or want to share your feedback with us feel free to comment below.